New York has become primarily a place of embarkation for cruises to Canada, Bermuda, the Bahamas and the Caribbean. While the cruises to Canada and Bermuda are seasonal (Spring through Fall months), cruises to the Bahamas and the Caribbean are offered on a year-round basis. The City of New York saw 586,000 passenger embarkations during 2012, representing 5.8% of total U.S. embarkations. 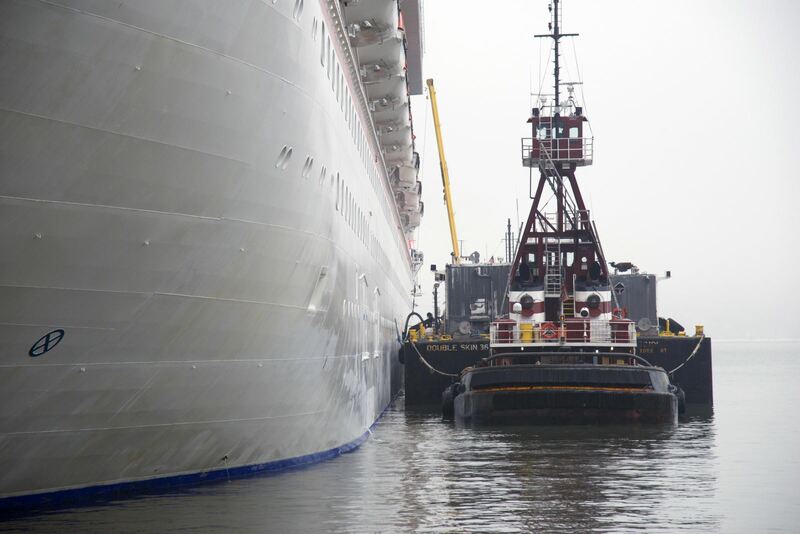 The Manhattan Cruise Terminal handled approximately 90 percent of the passengers while the Brooklyn Cruise Terminal processed the remaining 10%. The New York Cruise Ship Alliance believes there is an opportunity for growth, although many of the factors that would allow for additional economic benefits for the city are dependent on forces outside its control, including the cost of fuel and berthing accommodations offered by destination nations. 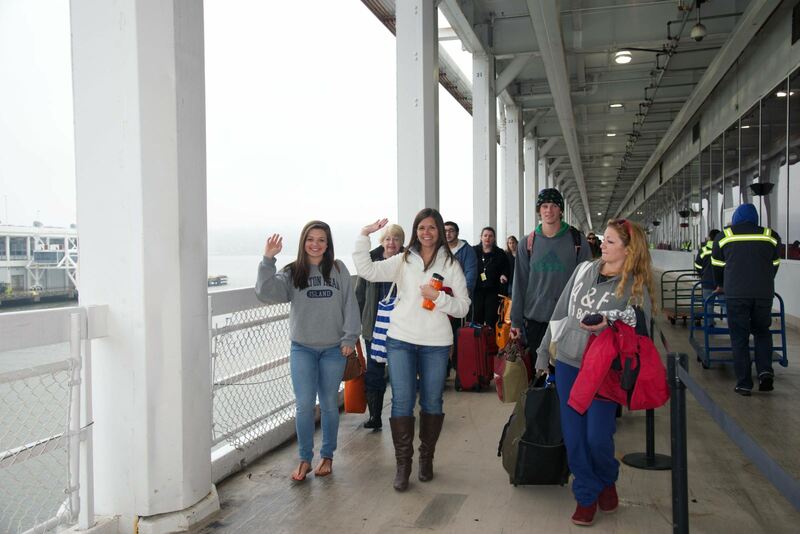 The strategic objective of the NY Cruise Alliance- happy passengers and enthusiastic NY tourists. The role of many support vessels in New York Harbor contribute to the economic presence of the New York Cruise Alliance. 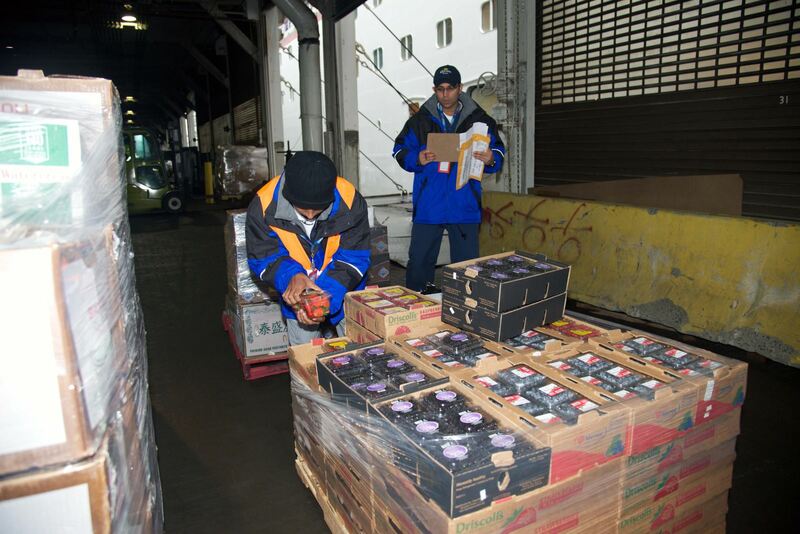 Fresh produce arrive dockside, part of the supporting role New York plays in supplying cruise ships who arrive waiting for a new contingent of passengers. 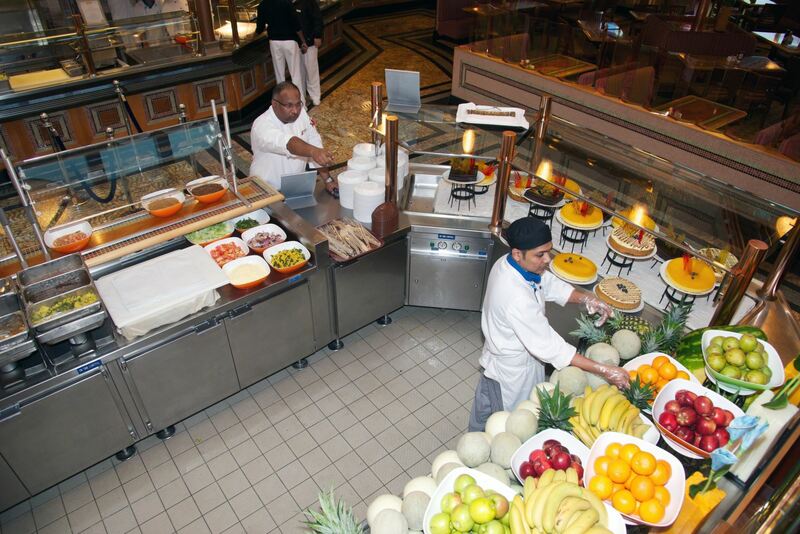 Ships that visit our terminals stock up on the produce and products they need for each of their voyages from local New York suppliers. 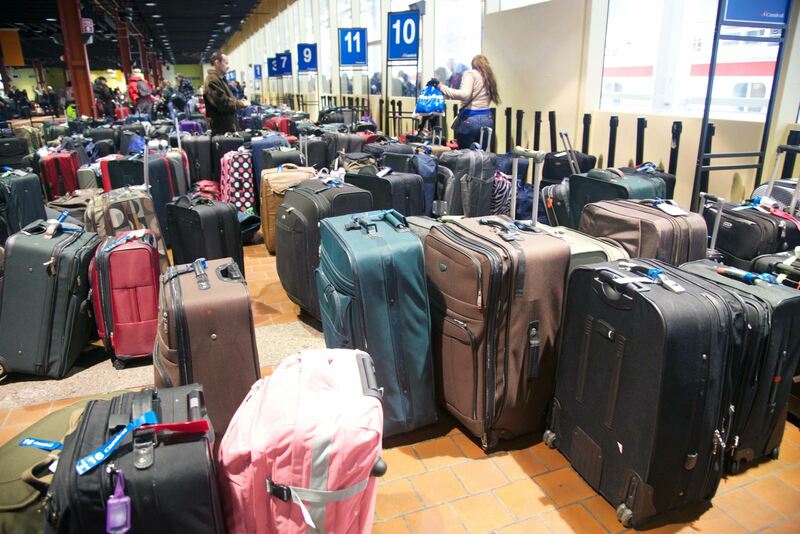 Luggage from passengers await pickup as many who have just enjoyed a cruise now seek to spend time overnight in New York as tourists. 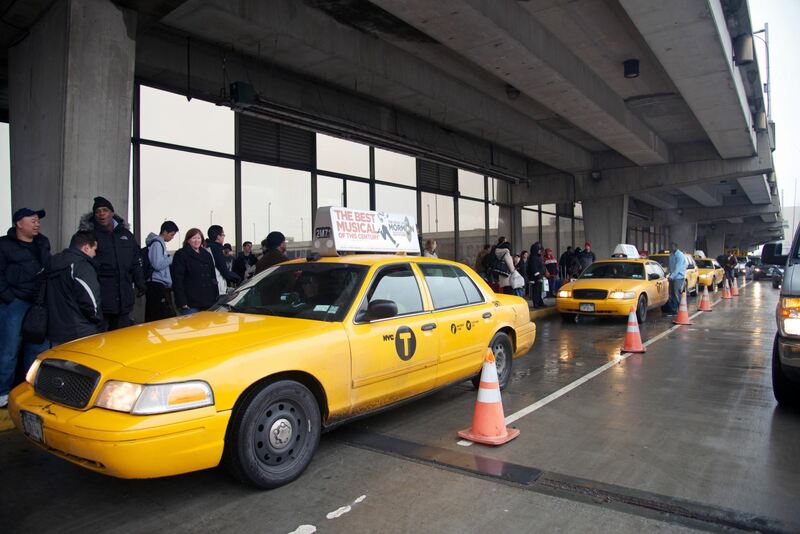 Taxis line up at the cruise terminal, part of the city's transportation system that benefits from passengers arriving and departing by sea.